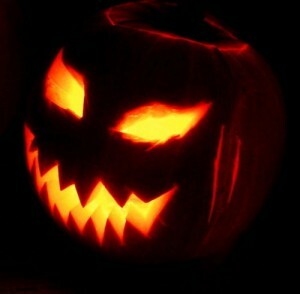 HALLOWEEN IS arguably the second most popular holiday after Christmas in the United States. This is remarkable, when one considers that the earliest settlers of this nominally Christian nation did not celebrate Halloween until the mid-1840s. Now, the prospect of dressing up and collecting candy — or letting go of inhibitions, for many adults — is a high point of the year. Is this a good thing? 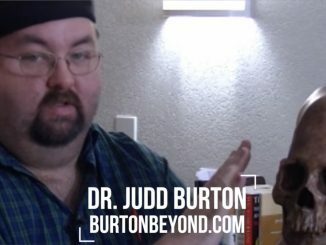 Dr. Judd Burton, author of Interview With the Giant: Ethnohistorical Notes on the Nephilim and director of the Institute of Biblical Anthropology, joined us to discuss the history of the holiday, how our perceptions of various monster archetypes has changed over the years, and the link between Halloween’s popularity and the growing secularism of our culture.